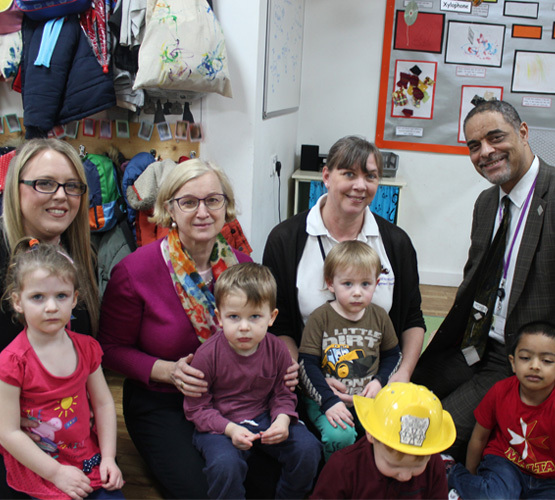 BCoT Nursery receives top marks from Ofsted for the third inspection in a row. Our full list of policies and procedures. Including term-time and holiday hours. We have three rooms for different age ranges. 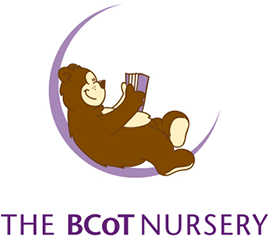 Discover the story of The BCoT Nursery and what we can offer you.